Established in 2000 by a group of small inverstors. 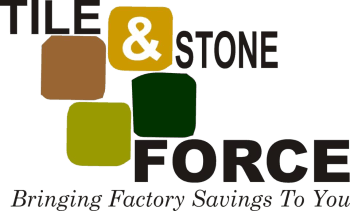 Tile & stoneforce has gone from strength to strength servicing the tiling industry for nearly 14 years. Our key values, on the principles of quality, choice and value budget, sold by well trained and motivated staff. Customer delight is our goal and we can guarantee our staff deliver in abundance.